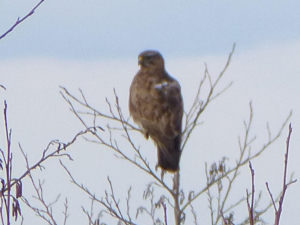 Observation - Common Buzzard (Buteo buteo) - UK and Ireland. Description: Apologies for the poor photo quality. 1 comment. Apologies for the poor photo quality. 1 comment.